1. All normally developed children from age 3 years old and older should be able to jump off the side of the pool, turn themselves around in the water, swim back to the wall, and pull themselves out of the water. 2. They should also be able to jump off the diving board and swim to the wall by themselves. 3. They will learn how to swim to any wall in the pool (the one nearest to them) in case they were to ever fall in the pool. 4. 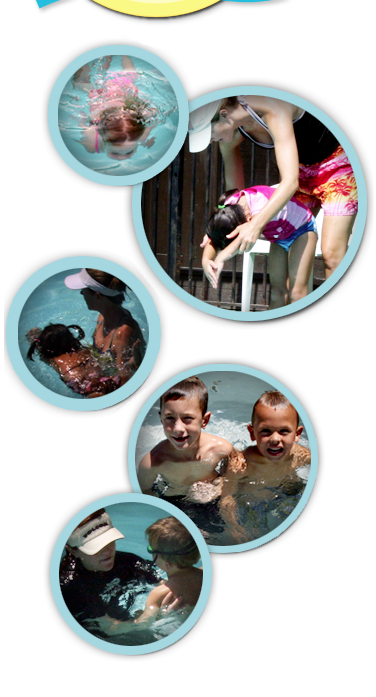 Many 3 year olds (and older) will also learn how to also float, take breaths while swimming, pick toys up off the bottom of the pool, dive, and swim the width or length of the pool. However, not all 3 year olds get to this point. 5. Our method is for all normally developed 3 year olds. This means they can run, jump, talk, are potty trained, and have no physical or mental handicaps. It also means they are in the correct body weight range for their height.